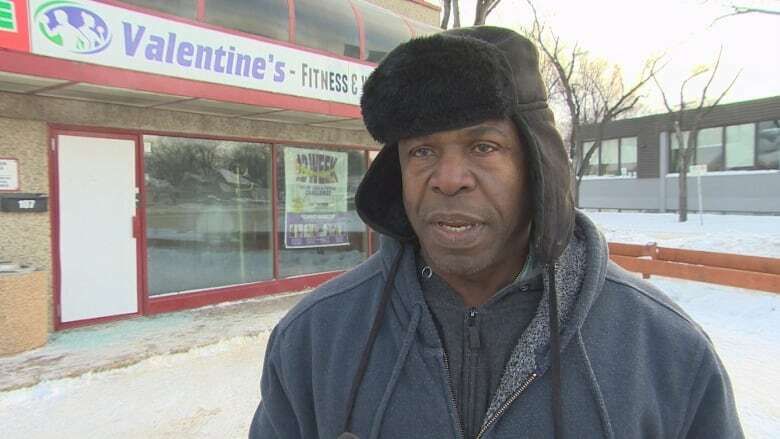 The owner of a Winnipeg gym says he's more worried for his clients than his business after a fire tore through the fitness facility Sunday morning. 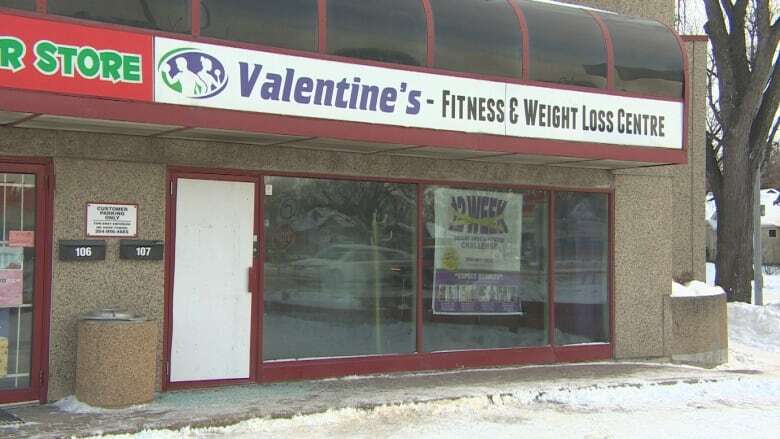 Fire crews were called to Valentine's Fitness and Weight Loss Centre on Portage Avenue and Lenore Street just before 8 a.m. Owner Valentine Payne tells CBC fire investigators told him the blaze was likely caused by a malfunctioning fan in the men's change room. "It started the fire and spread through the gym," he said later in the day Sunday. "There's a pool of water all throughout the gym, so I have to first drain it out before I can really assess the damage." He's worried that will be hard on his clients. "Right now I have over 80 clients that come here on a daily basis and I'm putting on a weight loss challenge," he said. "So it's not me that I'm worried about so much, because it's a weight loss clinic — people come here to heal and get well."